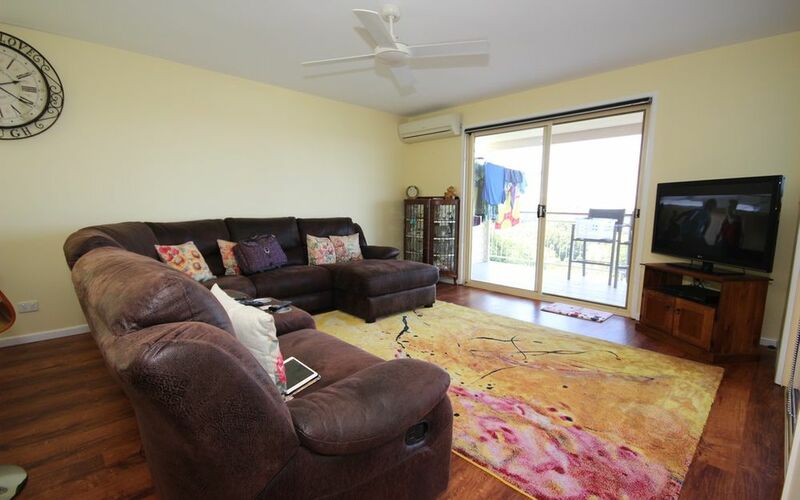 Air-conditioned open plan living & dining. 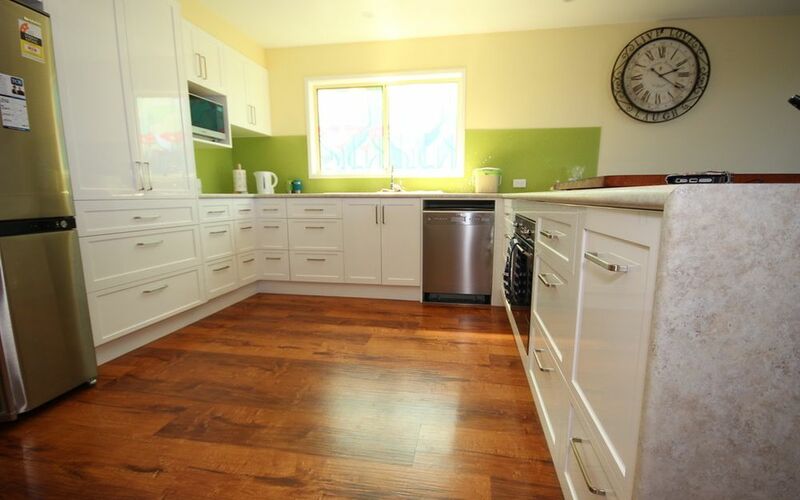 beautiful new kitchen with ample cupboard & bench space with dishwasher. 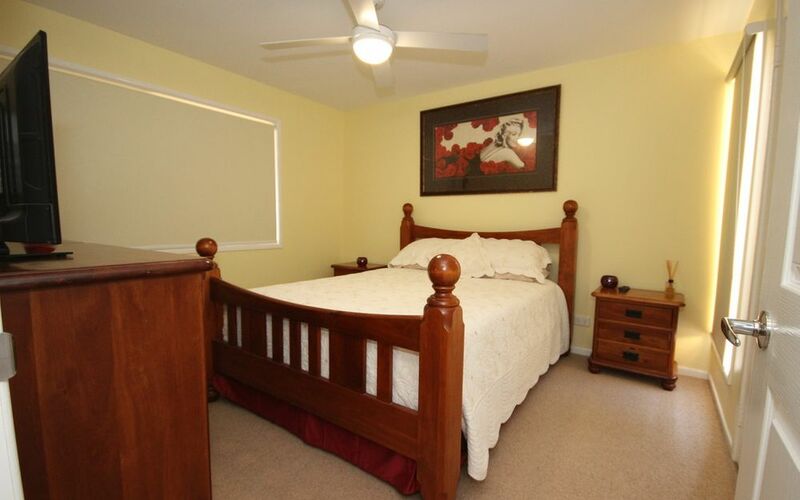 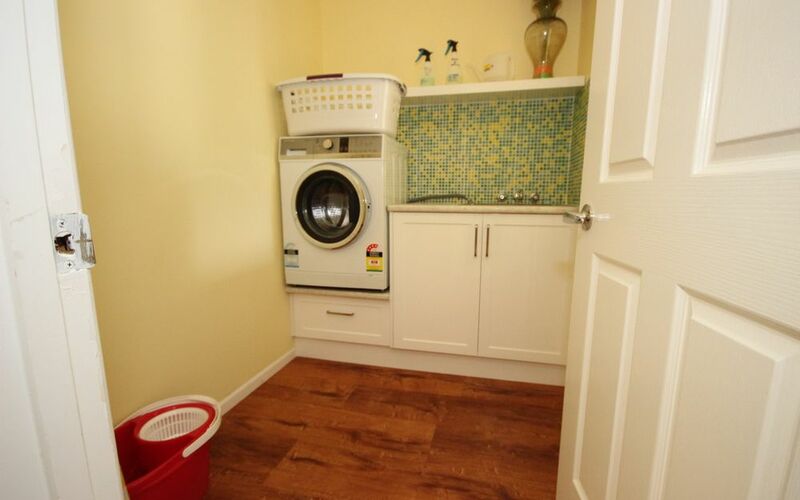 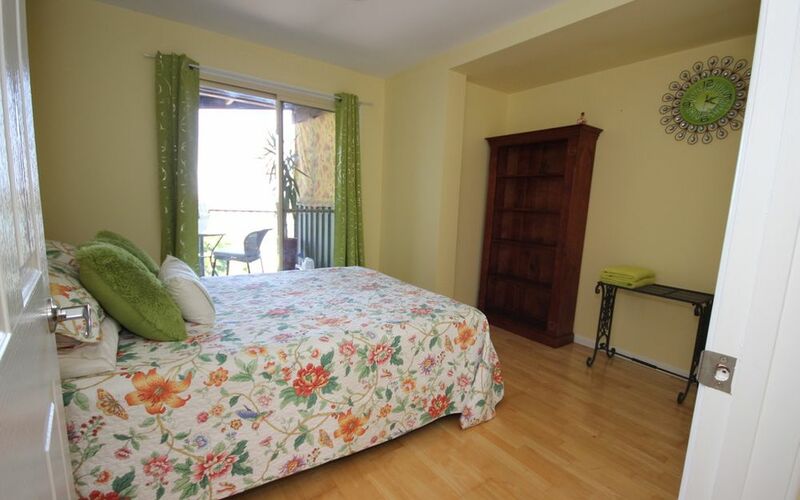 2 generous bedrooms with built-in wardrobes, New main bathroom with separate toilet, separate laundry. 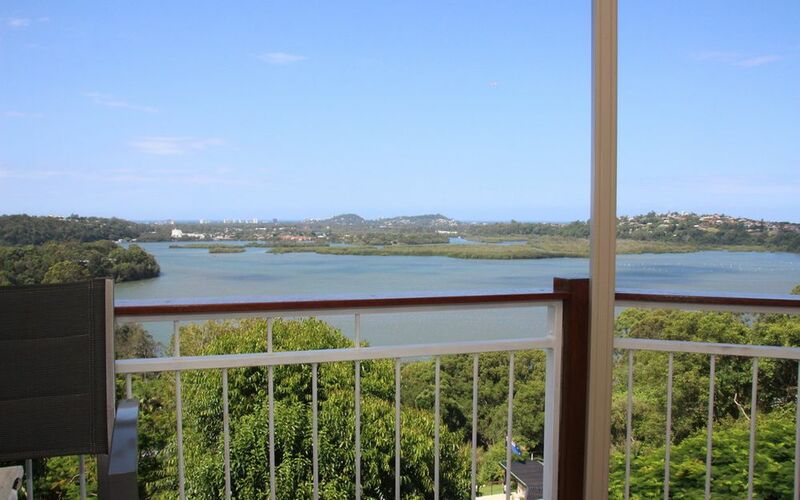 Lounge & dining rooms opens to wrap around deck taking in the views, double lock-up garage & carport. 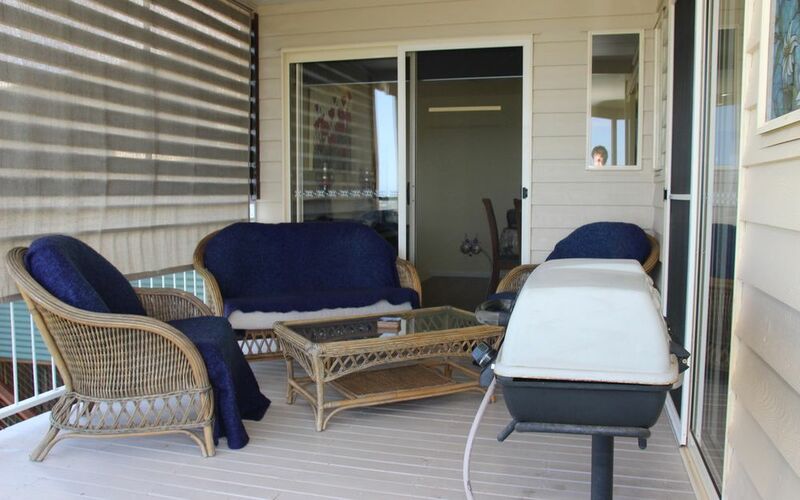 In-ground pool & entertainers deck. 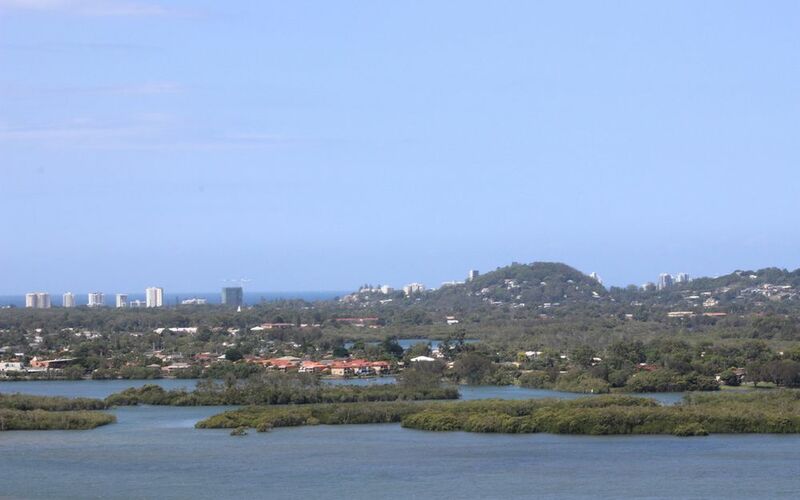 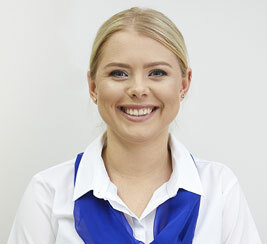 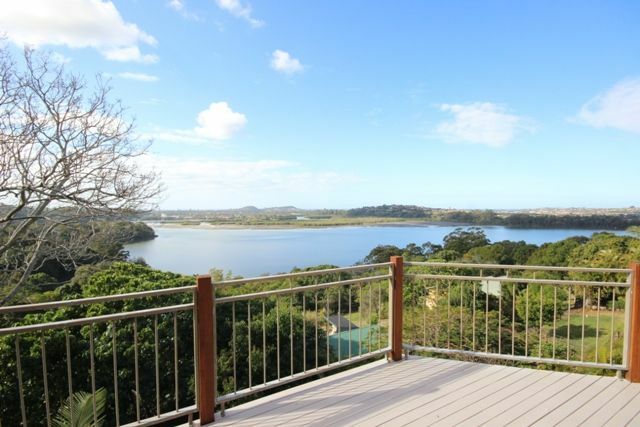 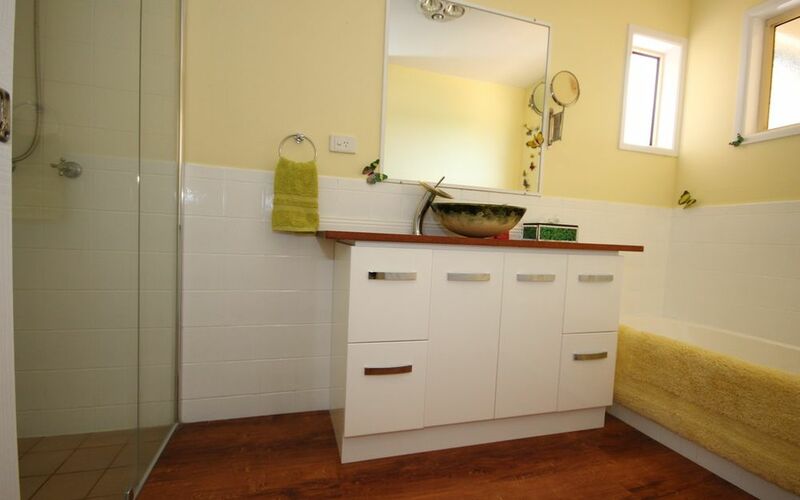 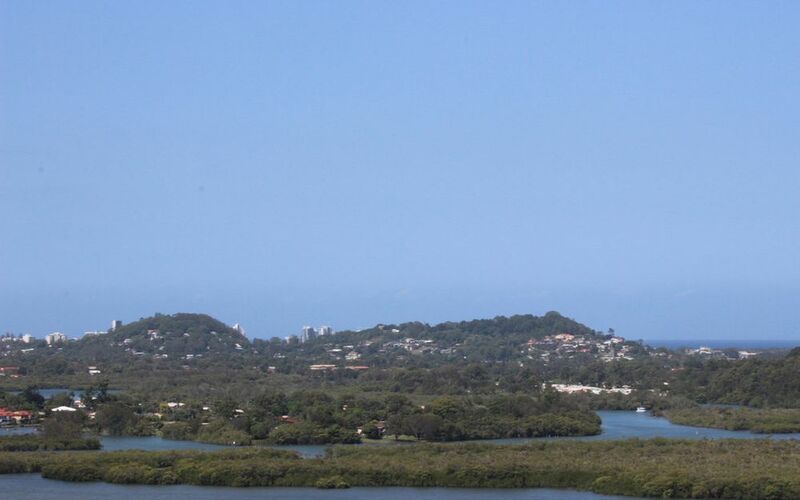 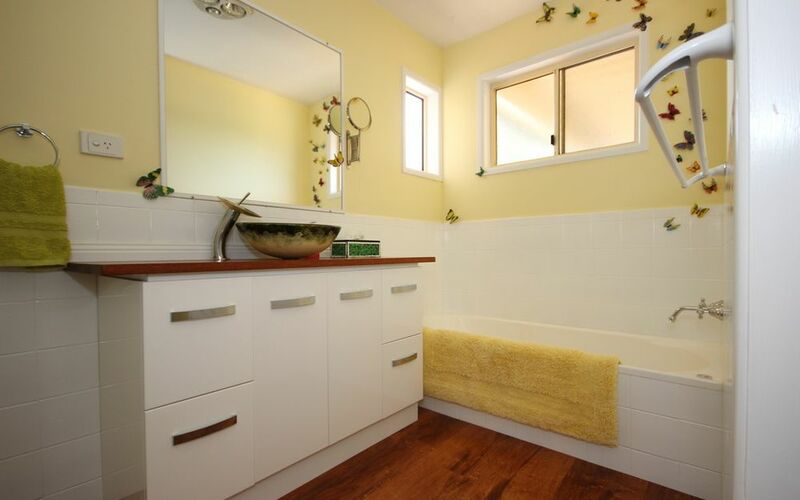 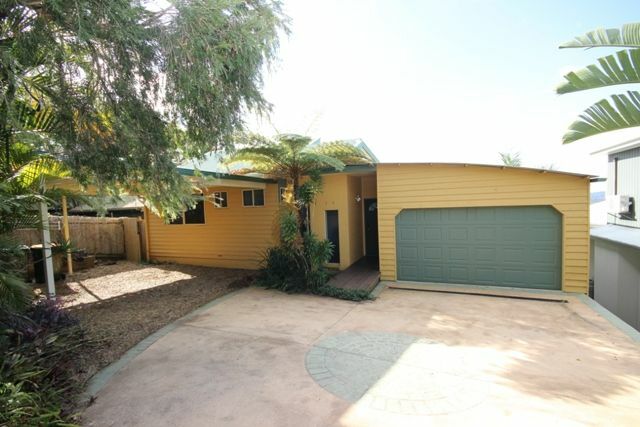 Bilambil Heights is situated close to Tweed Heads, with local schools, buses & shops close by.